Join us for The 3rd CATHEDRAL PRAYER CONFERENCE as we seek the Lord. 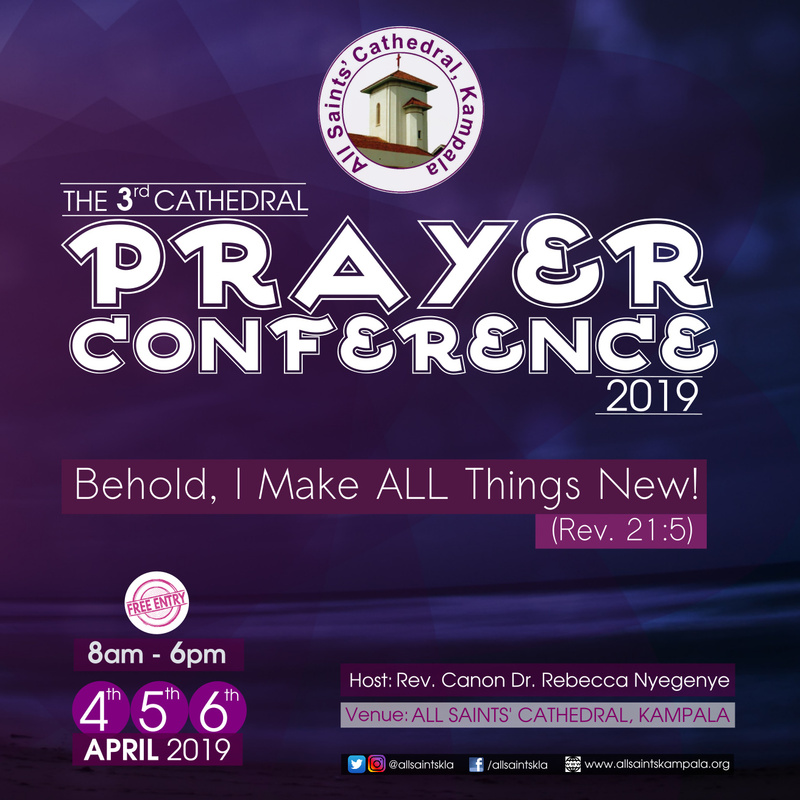 Happening on Thursday 4th, Friday 5th, Saturday 6th April 2019. The conference will start at 8am to 6pm each day.